About: Lemon oil with its bright, inviting, fresh and invigorating aroma is among the most popular and widely used essential oils in all of aromatherapy. Lemons are grown in multiple regions around the world with each region producing a slightly different aroma. We set out to bring in what we felt was the most therapeutic lemon oil in the world. We compared oils from France, Italy, Mexico, Brazil, Argentina, and multiple regions around the USA. We found our preference was the Lemons growing in our own backyard! 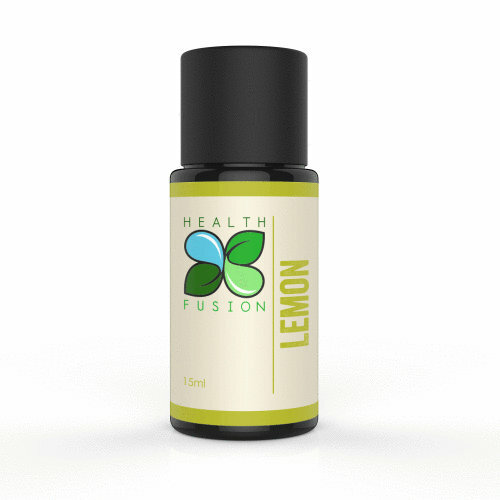 Lemon is a very versital and useful essential oil and can make a perfect pick me up!